Headline inflation decelerated to 13.5% in July compared to 14.4% in June — in line with our view that inflation is set to follow a downward trend following the one-time spike in June that came on the heels of yet another round of fuel subsidy cuts. And while the figures were slightly higher than our anticipated 12.7%, monthly inflation has decelerated to 2.4% from 3.5% in June. Inflation was still elevated, albeit at a slower pace, driven largely by higher-than-forecast non-food prices. This included a sharp 27.0% m-o-m increase in the price of electricity, 9.3% rise in tobacco, and 7.8% climb in alcohol, driving non-food inflation to come in at 2.9% but slowing from 5.0% in June. Food prices were up 2.0% from last month mainly due to increases in the normally volatile price of fruits (4.1% m-o-m) and vegetables (4.1% m-o-m). What does this mean down the line? Core inflation, which eliminates the price of regulated and volatile items from the basket, has actually showed a stronger deceleration to hit a nearly three-year low of 8.5% yoy. Core inflation gives us a better understanding of the main driving forces behind inflation, setting aside any one-off price adjustments. As such, the divergence between headline and core is positive, meaning that the recent fuel, electricity, etc price hikes have not led to a broader increase in inflation. Elevated inflation in the last two months point to an increase in government-regulated items, which were up 9.5% m-o-m in June and 5.0% in July, while fruits and vegetable prices rose 5.1% and 8.2%. As such, the figures reassure us that, as of now, second-round effects from fiscal measures have not yet gathered steam. 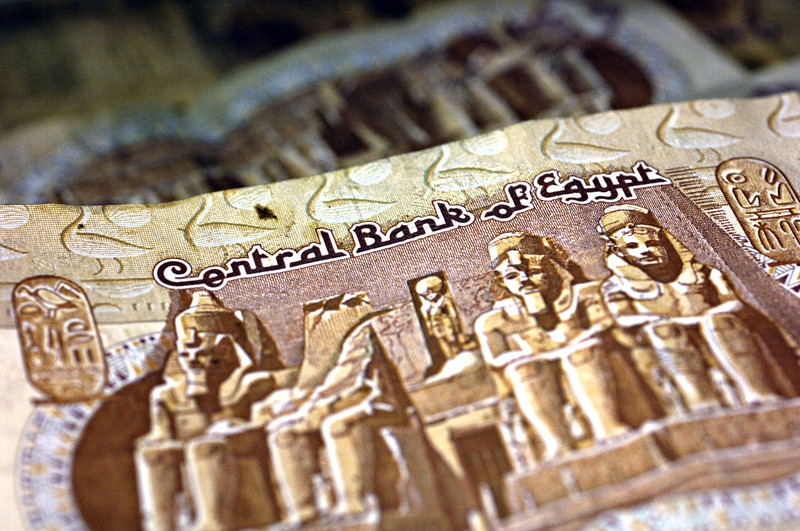 As for interest rates, we still expect the Central Bank of Egypt (CBE) to keep rates stable in the next few months, likely waiting for a couple more inflation readings before evaluating any potential second-round effects from fiscal measures implemented over the last two months. We expect inflation to remain largely stable around 13% in 2H18. We also still see limited prospects for a resumption of the monetary easing cycle in the next 12 months given elevated global oil prices — which are material considering fuel price liberalization next summer — and heightened volatility in emerging markets. In our view, further normalization in oil prices could act as a positive surprise and provide the room for limited easing in the next six to nine months.